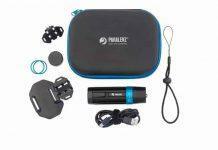 WIN a Shearwater Research Perdix AI and Transmitter WORTH £1,100! 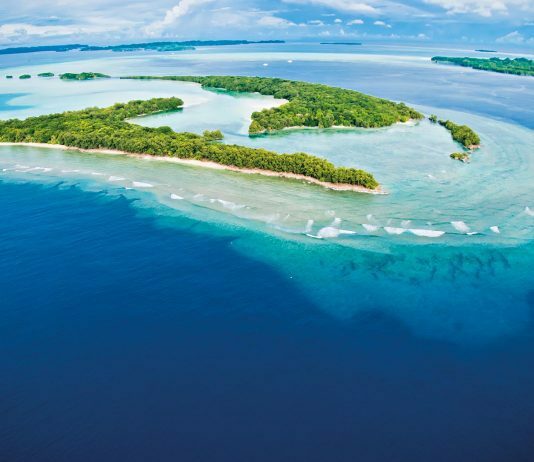 Looking for a 2018 career change? 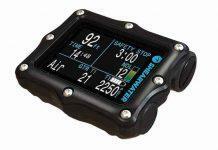 WIN a Paralenz Dive Camera worth £580! 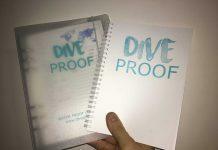 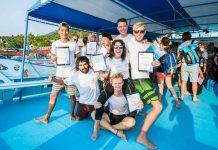 TEST EXTRA: Dive Proof logbooks (SRP: £2-£11) PLUS your chance to win one! 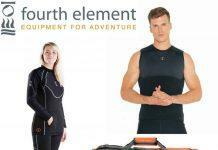 WIN A ‘winter warmer’ package from Fourth Element worth almost £500! 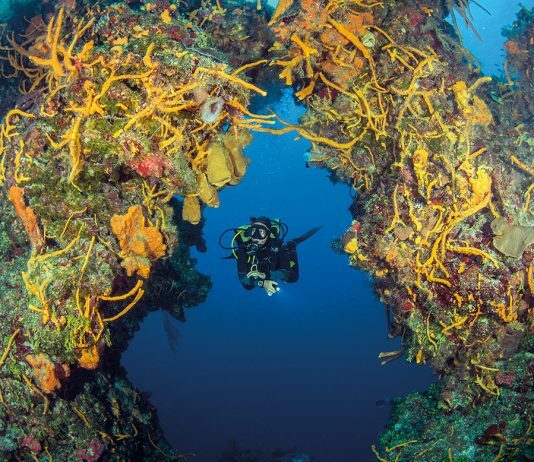 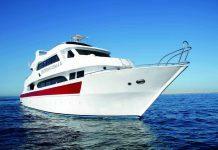 WIN US$3,500 towards a once-in-a-lifetime trip to Wakatobi Dive Resort! 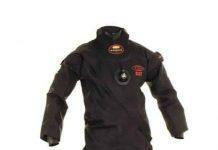 WIN a limited-edition 70th anniversary special Typhoon DS1 drysuit worth £895! 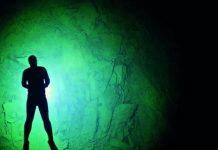 WIN An Anchor Dive Light Series 3K 20° Spot with umbilical and wreck canister worth £650!